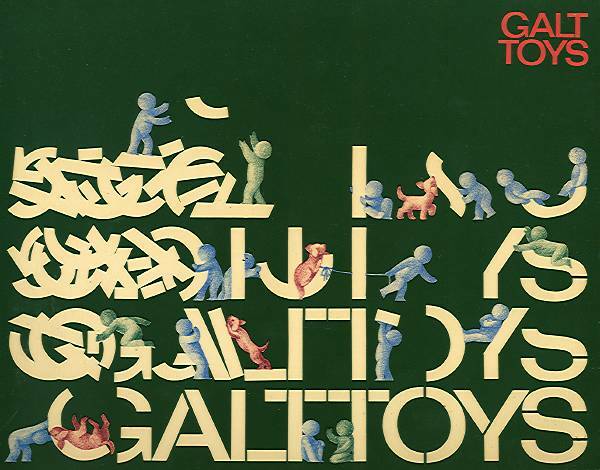 The current Kemistry Galley exhibition of Ken Garland’s designs for Galt Toys is full of interesting work, nicely illuminated by Garland’s captions recalling a very happy designer-client relationship that spanned the two decades from 1961-81. 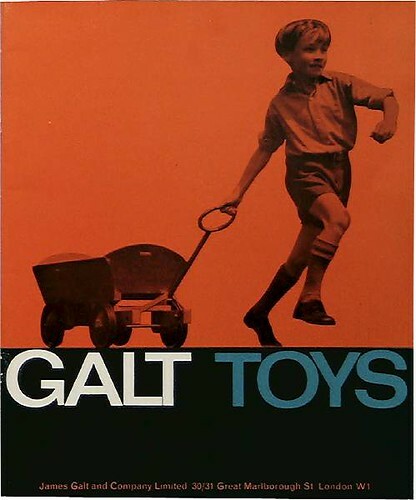 Top: catalogue cover, 1974-75. Drawing: Daria Gan. Above: publicity leaflet. Photography: Harriet Crowder. 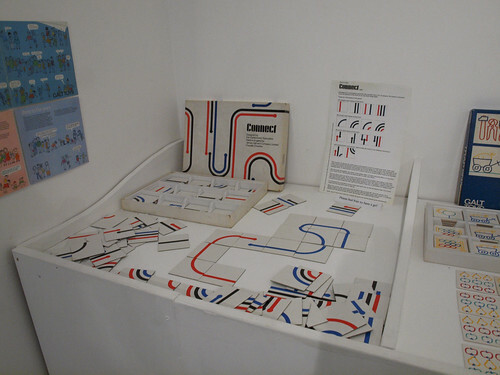 The small, concentrated show includes posters, advertisements, brochures and games designed by Ken Garland and Associates that visitors can actually play in the gallery. 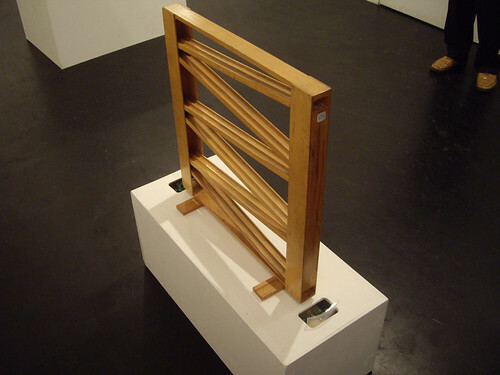 Few current exhibitions have anything quite as enjoyably interactive as Garland’s Connect (above) or marble run (below). 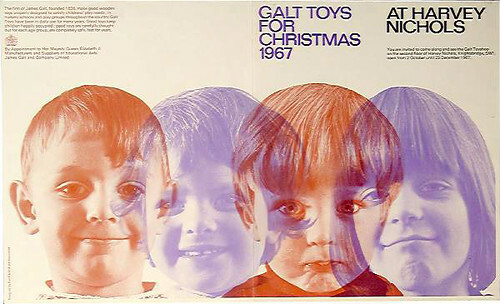 Above: publicity leaflet, 1967. Drawing by Wanda Garland. 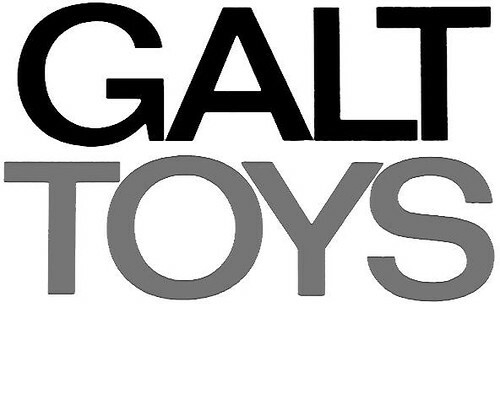 Below: mural for London toyshop. 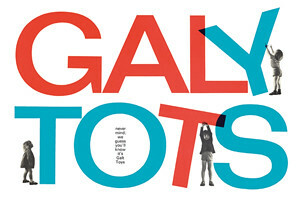 ‘Galy Tots’ continues at Kemistry Gallery until Sat 21 April 2012. Admission free. 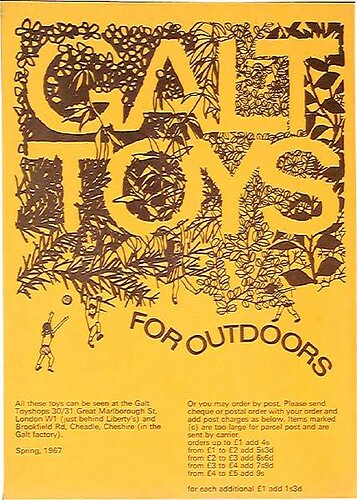 Below: catalogue cover for 1969-70. 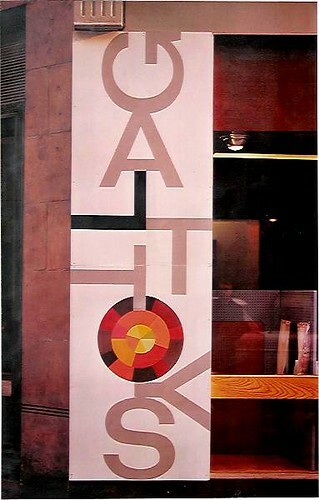 Read Anne Odling-Smee’s Reputations interview with Ken Garland in Eye 66.